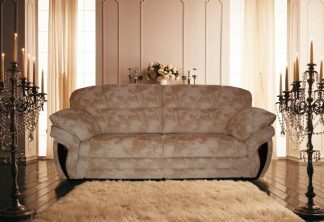 If in the “good old days” the purchase of furniture was problematic, then today it is enough to type in the search engine the query “buy a sofa Kiev”, and you get a huge number of various proposals for every taste and size of the purse. Especially it concerns the capital. Any furniture manufacturer is trying to conquer the Kiev furniture market, and not without reason – after all, the most consumer-oriented audience is concentrated here. That is why the offer on the furniture market is so great. Nevertheless, this does not absolve you from a responsible approach to such an important matter as buying a couch. 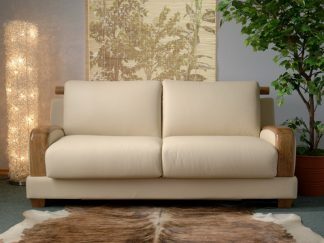 After all, this is such soft furniture, which is purchased not for a day, a month or even a year. 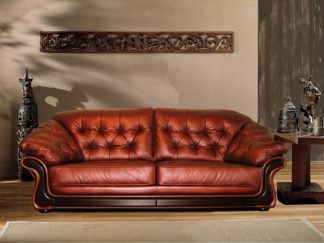 Therefore, if you are going to buy upholstered furniture, the choice of which is simply huge, then the decision you made will depend on the comfort and coziness in your home for a long time. 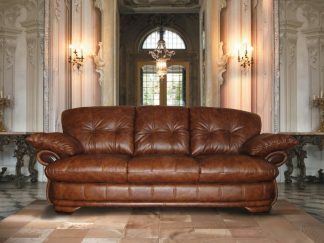 In any store of sofas you will be able to offer a huge selection of upholstered furniture of various functional purposes. 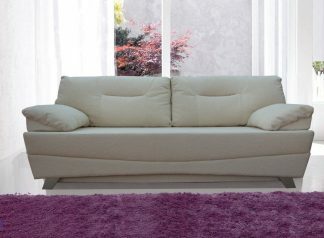 Want a sofa for a bedroom? You are welcome! For the office? No problem! 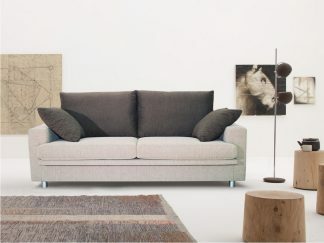 Looking for a sofa for the living room? Choose! So do not rush to go to the furniture store. To your apartment decorated with a beautiful and comfortable “four-legged friend,” three actions are necessary. What are you going to do the purchase for? 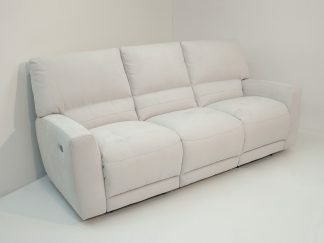 What kind of soft furniture do you want? What dimensions are right for you? In what tone does the upholstery fit? When you come to the furniture salon, tell the manager about your wishes. 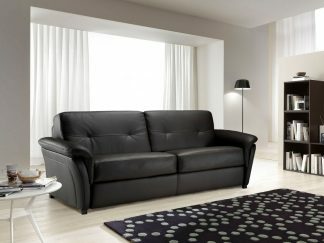 A qualified specialist will be happy to tell you which sofa to buy best to satisfy your requests. 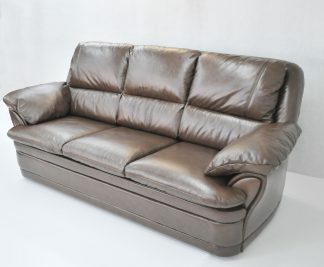 In addition, it will be easier for him to offer the most appropriate upholstery for your interior, as well as a model that suits you in size and performance. Do not forget also that on the couch you will need to sit or lie to you, rather than the manager of the furniture salon. 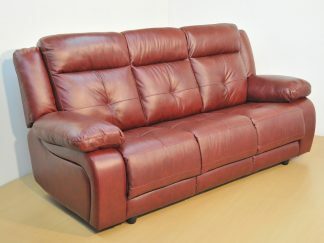 So sit on the upholstered furniture, try how comfortable you will be on it to rest. 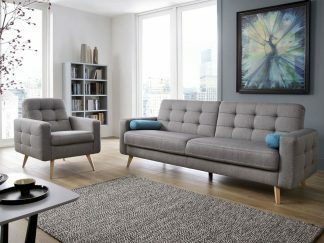 As already noted, buying a sofa now – not a problem, so you can always find the option that suits you best. 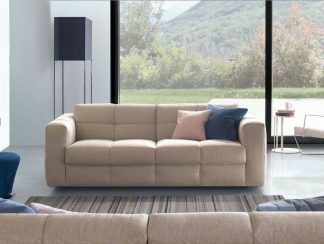 If you want to buy a sofa for an order, and have not purchased a finished model, you will need to wait about three weeks for your sofa to take its place in the room. 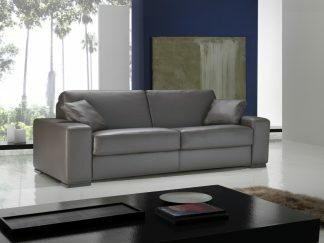 But in this case, the sofa will fit your wishes, and not chosen from what was in the furniture salon. Have you decided to buy a sofa in Kiev? If you read these lines, then, most likely, yes. 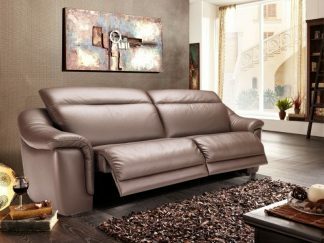 Now it remains to apply the above tips and get a sofa that for many years will create comfort and coziness in your apartment.